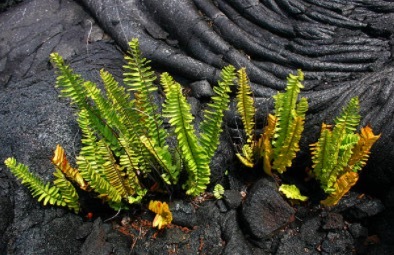 About Kipuka Spa	Kīpuka: An area of land surrounded by one or more younger lava flows. Kīpuka, along with 'a'a and pahoehoe, are Hawaiian words related to volcanology that have entered the lexicon of geology. Some have used the word informally as applying to any place where biological life endures the encroachment of civilization, an island of life.